Kmart hosting its DOUBLE Coupon Days this week only! How do you plan to save this week!? With Kmart Double Coupon Days, you can double any coupon up to $2.00 making it $4.00 off!!! Imagine the possibilities and the endless savings! You know that the couponers are going crazy for this deal, marking down their $100 purchases to merely pennies, but don’t be intimidated, you can save too! I know that I don’t have the time or patience to be a royal “couponer”, but I do know how to find some deals, and feel good about my savings! For example, I need to stock up on toilet paper, laundry detergent, toothpaste, and diapers, so here is how I saved over 12 bucks, just in coupons! Plus, don’t forget I am a Shop Your Way Member, so I earned points and cash back as well! You can also go back and repeat the transaction if you need more toilet paper or other household supplies. 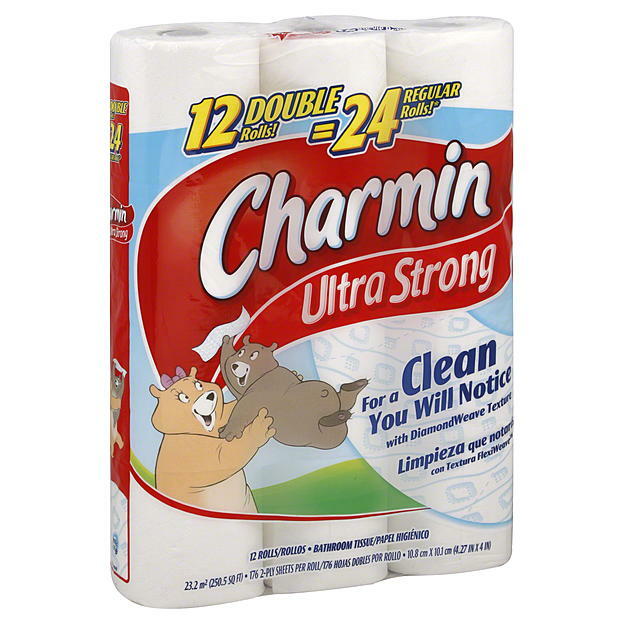 I started with $1.00 coupon on Kmart’s website on 12ct or higher Charmin, doubling that to get $2 off! Priced currently at $6.99, makes this $4.99– PLUS, don’t forget if you are a Shop Your Way member, you will earn cash back on this purchase and all other purchases! 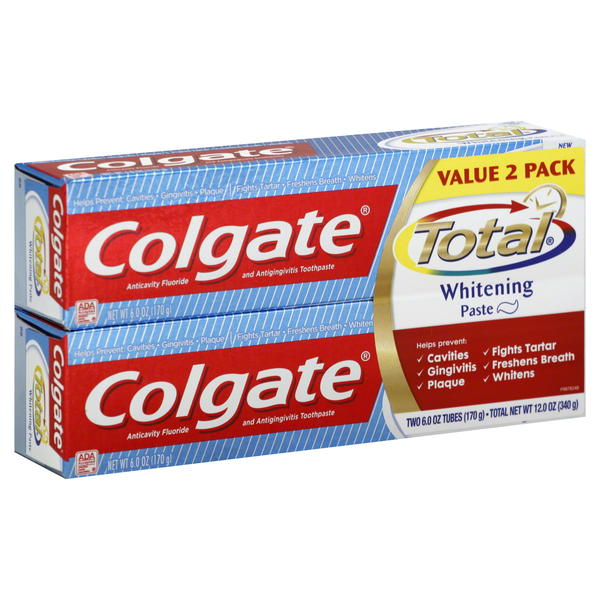 Now on to my need for toothpaste, which for a twin pack is priced at $6.49. Using the $2 off coupon and doubling it makes this purchase $2.49! Amazing savings! Can’t forget the laundry soup! 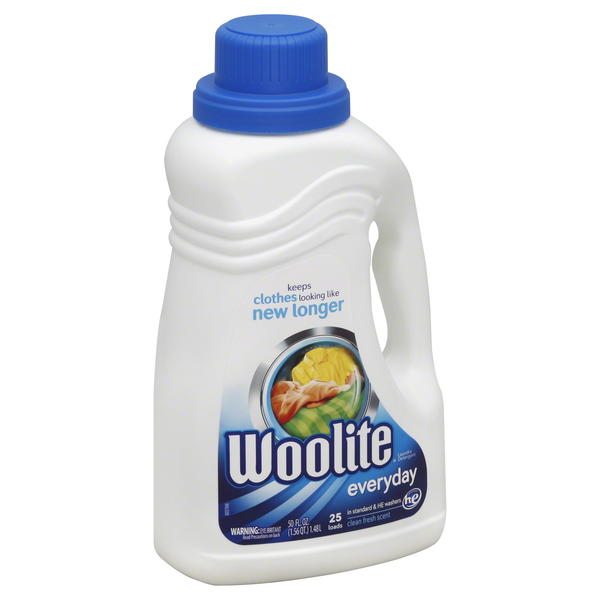 Woolite is regular $8.99, but with the $1.10 coupon, which I will double, will mark it down to $6.79! Huggies diapers are $10.99, there is a coupon on Kmart’s website for $2 off, double that to $4 and you pay $6.99! Print Coupons right from Kmart’s website or head to this coupon site! Check it out! Please share with us how you saved! PreviousCreative entertaining for the Big Game! Do You Put Off Home Repairs? DIY without the fear! Learn how to be a Mystery Shopper! #win $100 Paypal Cash!